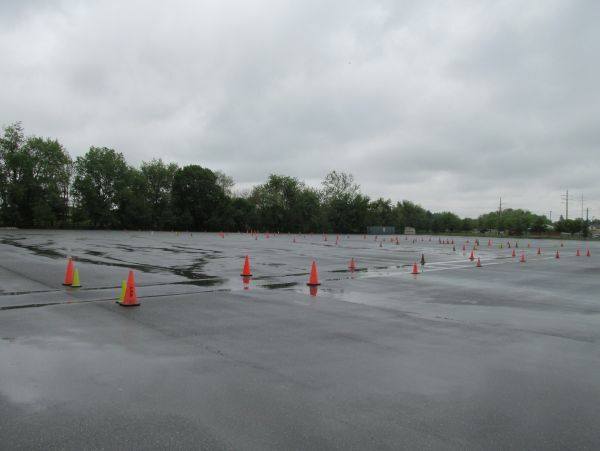 The Driver Training Pad is a large paved area capable of numerous driver training scenarios. The Emergency Vehicle Operators Course is typically set-up Spring to Fall and can be used during that time for training. 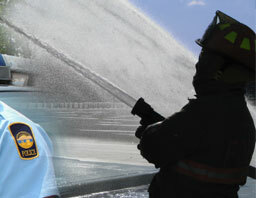 Please contact the training center staff to confim availabilty of the course.